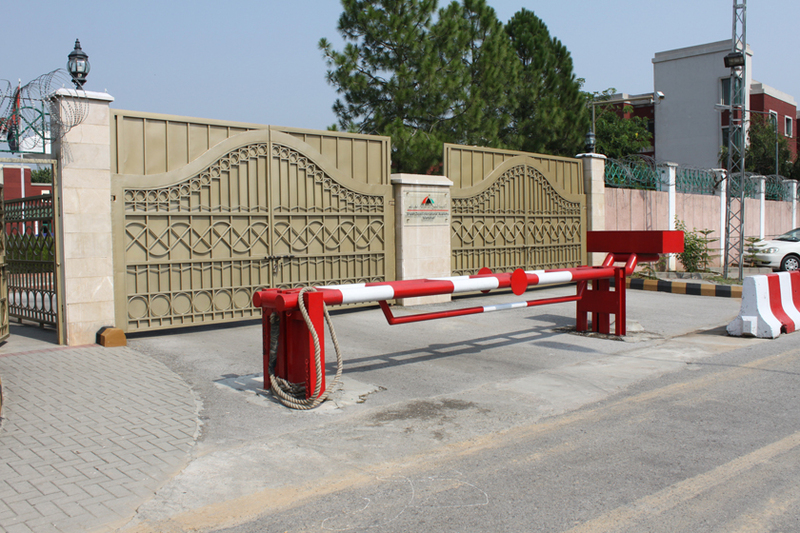 At Sheikh Zayed International Academy-Islamabad, a great number of security measures have been put in place to provide a safe and secure environment for our students and staff members. 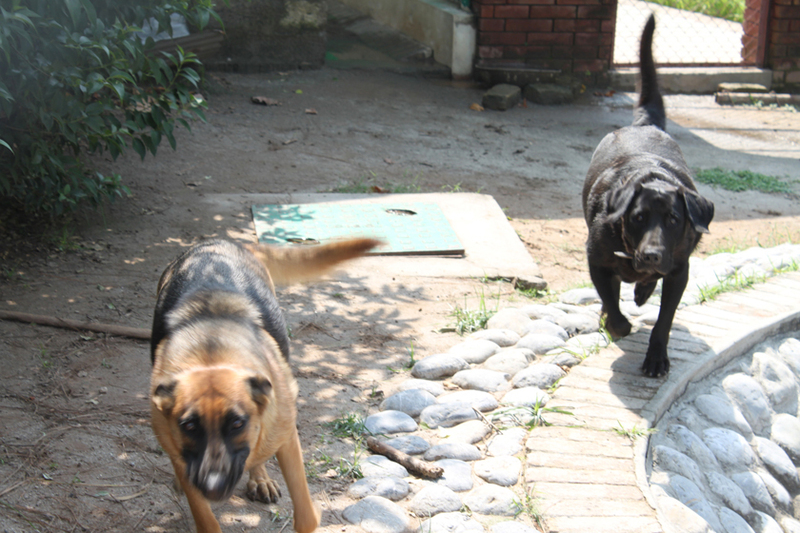 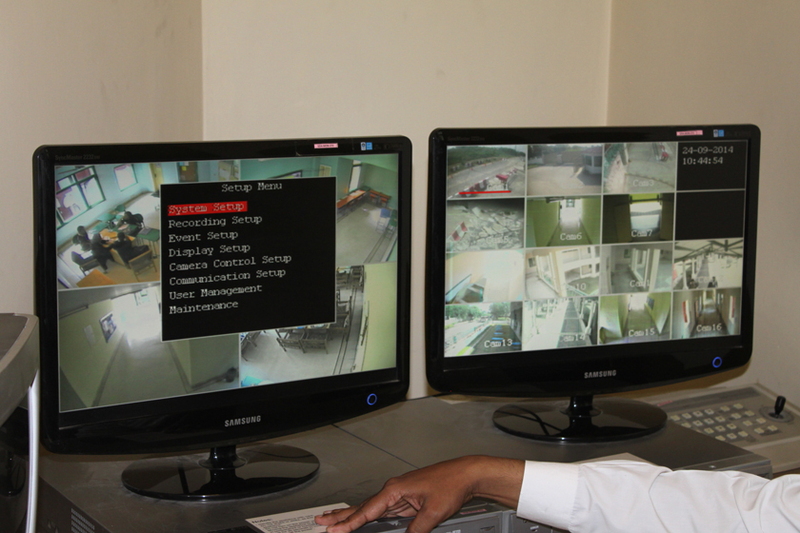 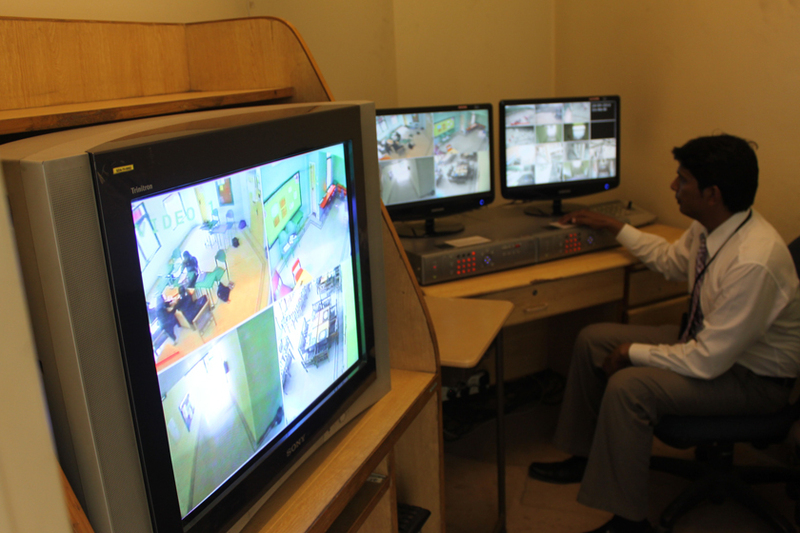 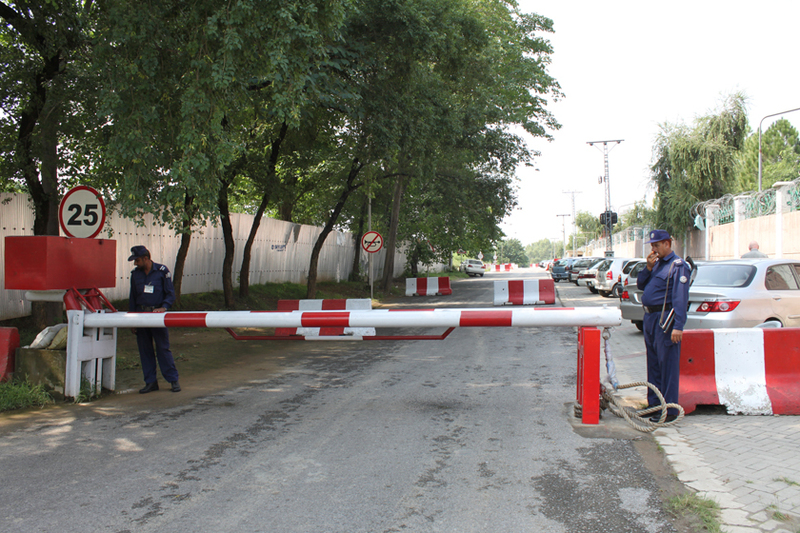 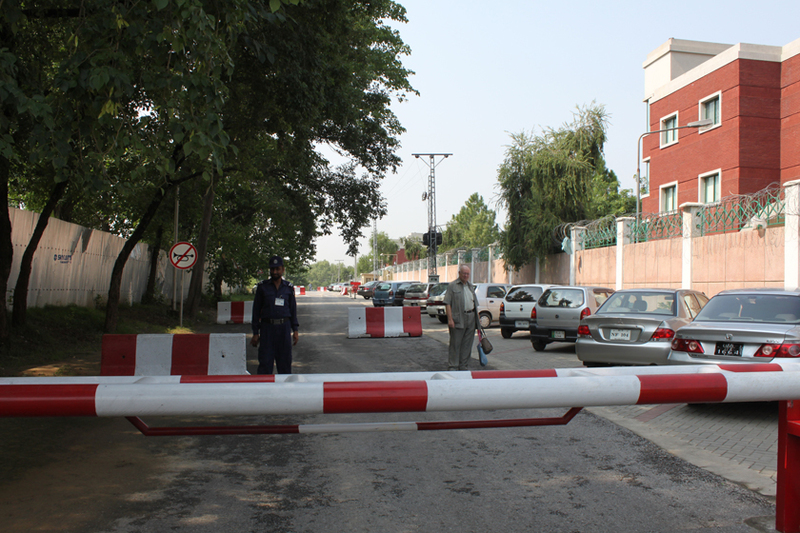 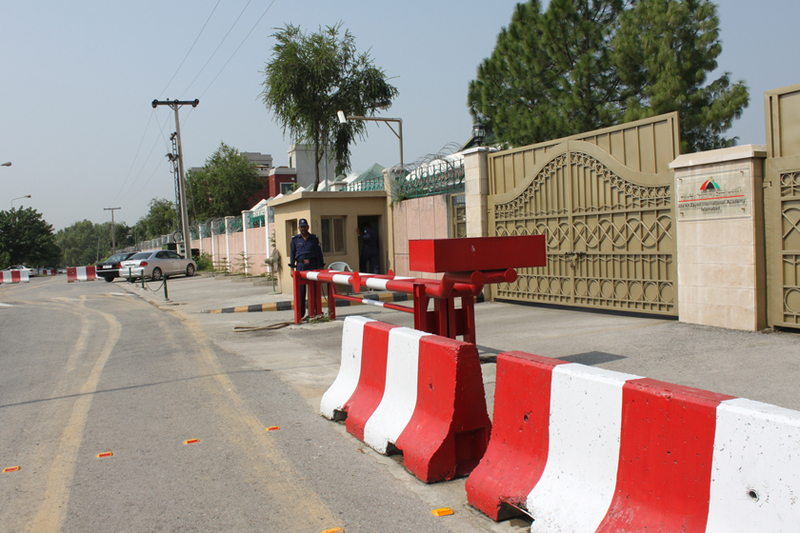 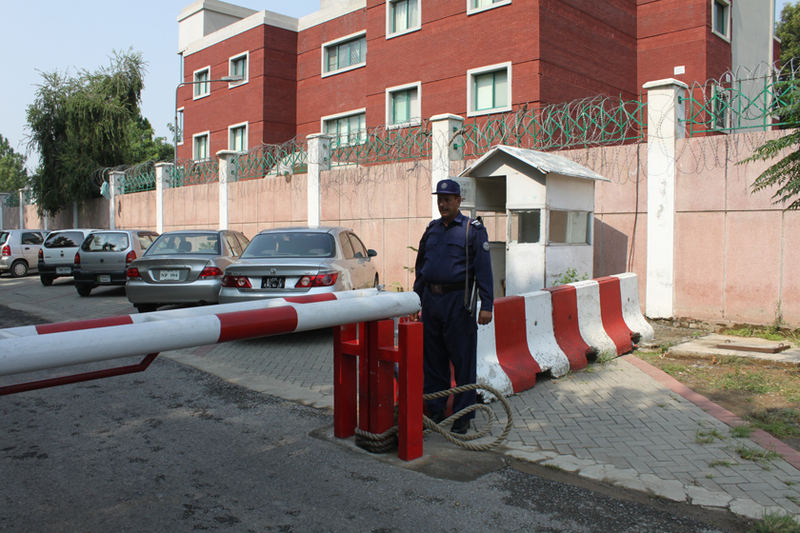 The entire campus has a system of 35 surveillance cameras installed at strategic points, the front gate been fortified with a double-iron pipe and more than twenty road blocks have been placed around the campus entrances. 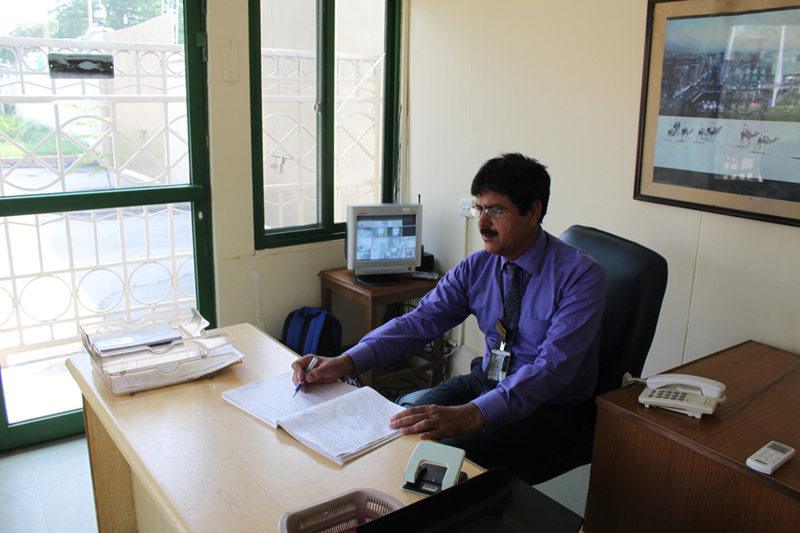 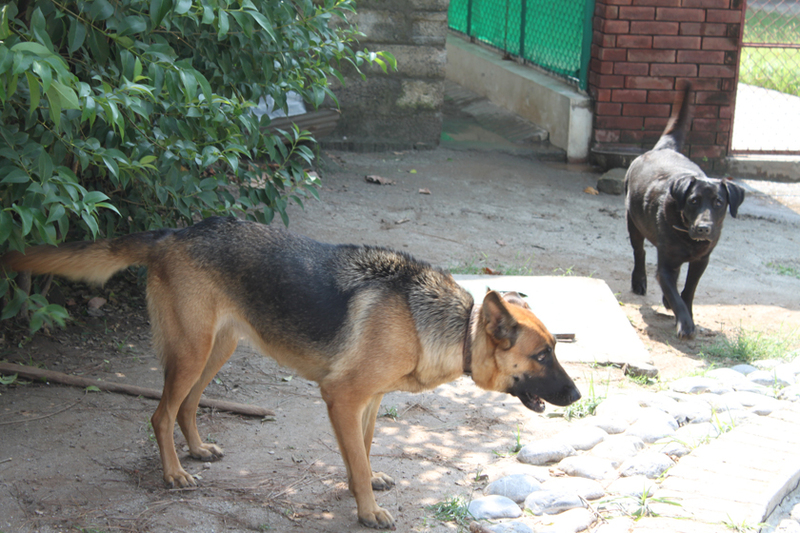 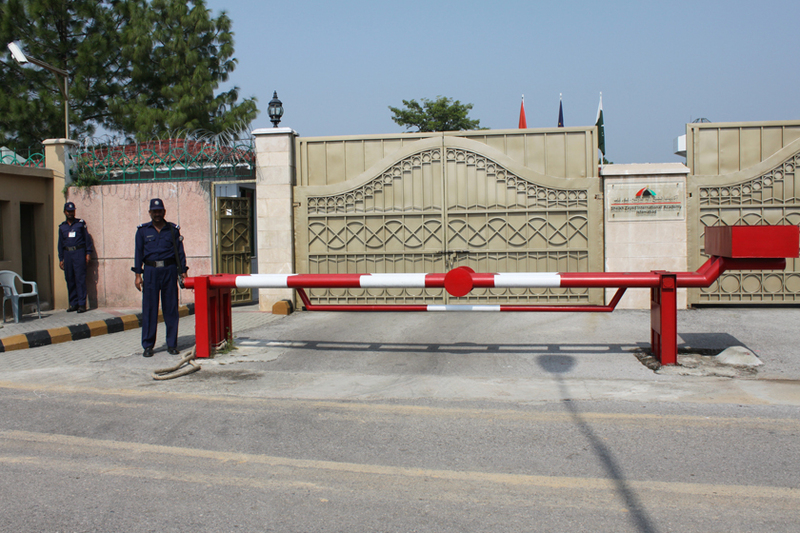 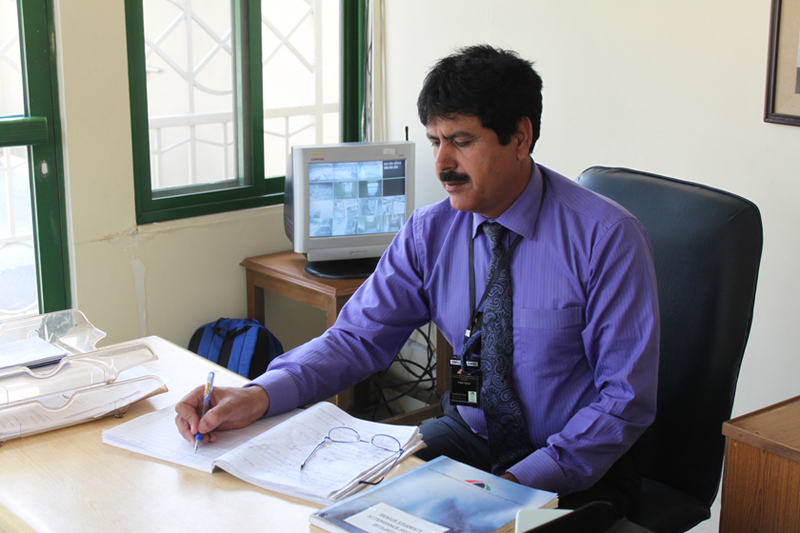 In addition, there is a contracted, 24-hour security force which guards the Academy’s premises as well as a designated Security In-charge employee who ensures that all visitors to SZIA are authorized to enter the campus grounds.